Lightwater Quarries are looking for an apprentice HGV and Plant Technician to join our busy team. The ideal candidate needs to be enthusiastic, enjoy mechanics and be willing to get involved, even with the messy jobs, with the rest of the team. Applicants must have their own transport as the role will involve attending Craven or Harrogate College 1 day a week for 3 years after which a full time position will be available at Lightwater Quarries. 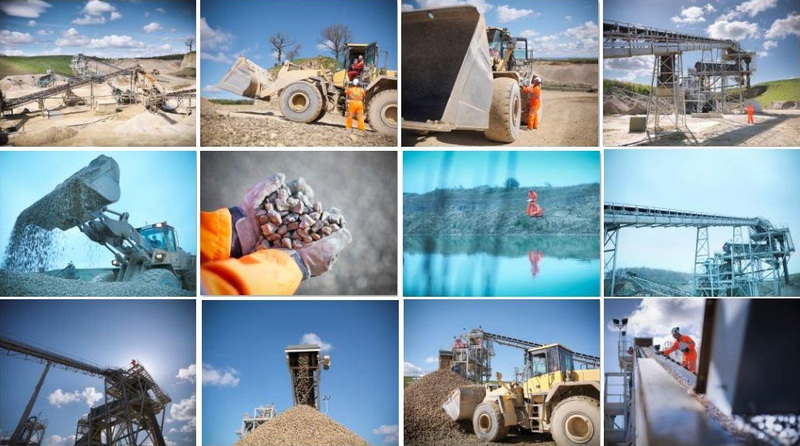 Further opportunities for training can be made available to the successful applicant as part of their career development at Lightwater Quarries.